Looking for beauty that’s both durable and budget-friendly? Look no further than laminate floors from Carpet Advantage! 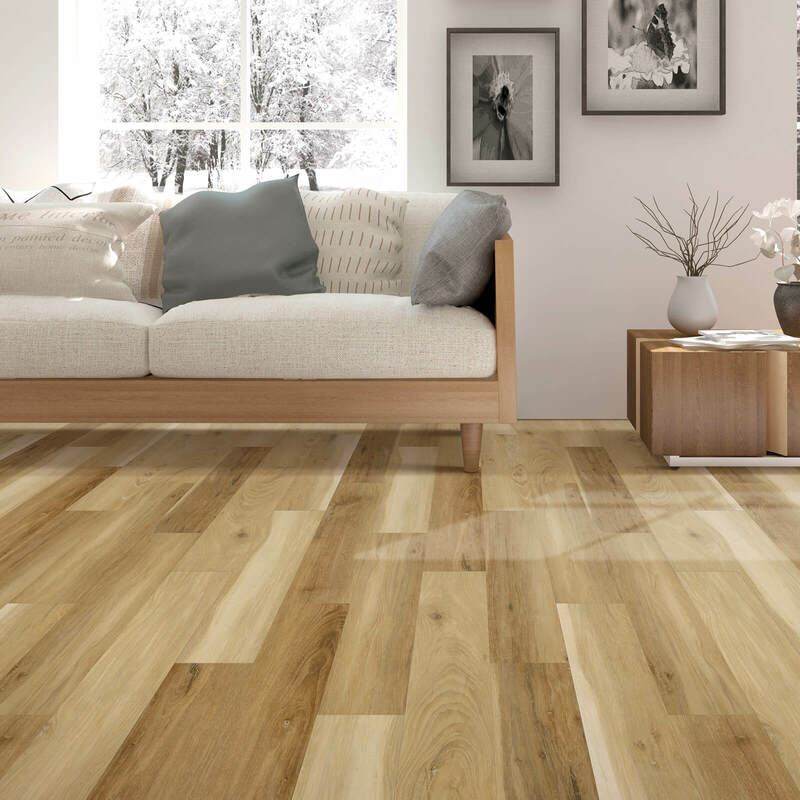 Browse our selection of quality laminate flooring solutions online! Not sure how to use laminate flooring in your own space? Check out our gallery of room designs and get inspired! Getting ready for the installation of your new laminate floors? Check out our guide and learn what to expect on installation day! Caring for your laminate floors is relatively simple - and proper care is the key to peak performance and lasting good looks! Learn more from our laminate flooring expert care and maintenance guide. Hardwood has long been sought after for its beauty, durability, and the value it can add to a home. 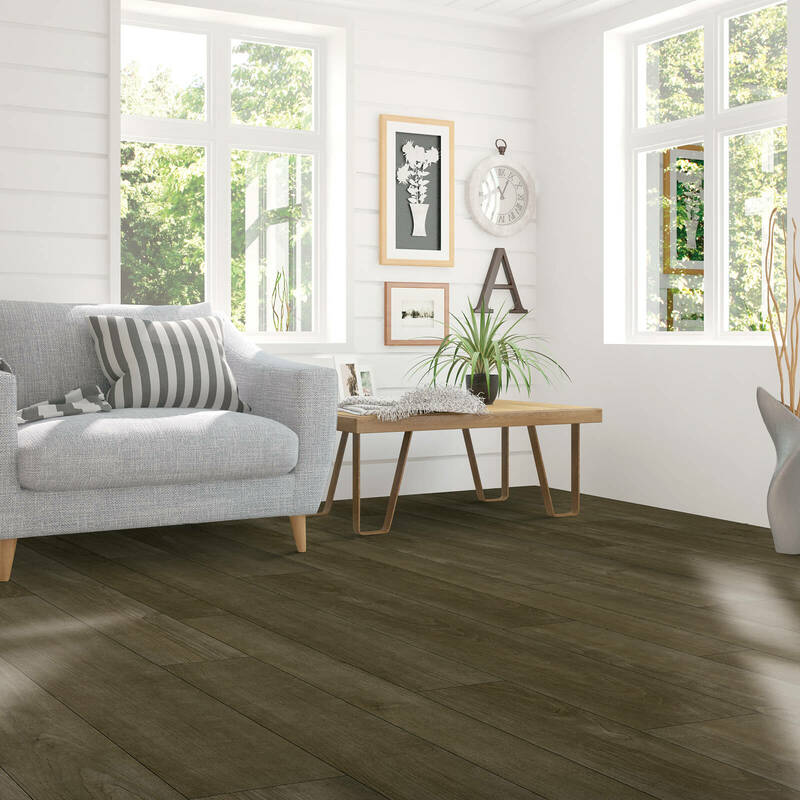 Nowadays, to help with the affordability of home construction and sales, laminate flooring is being substituted for wood’s warm, natural charm. At Carpet Advantage, we offer both options, which we recommend to different customers based on their specific budget and needs. 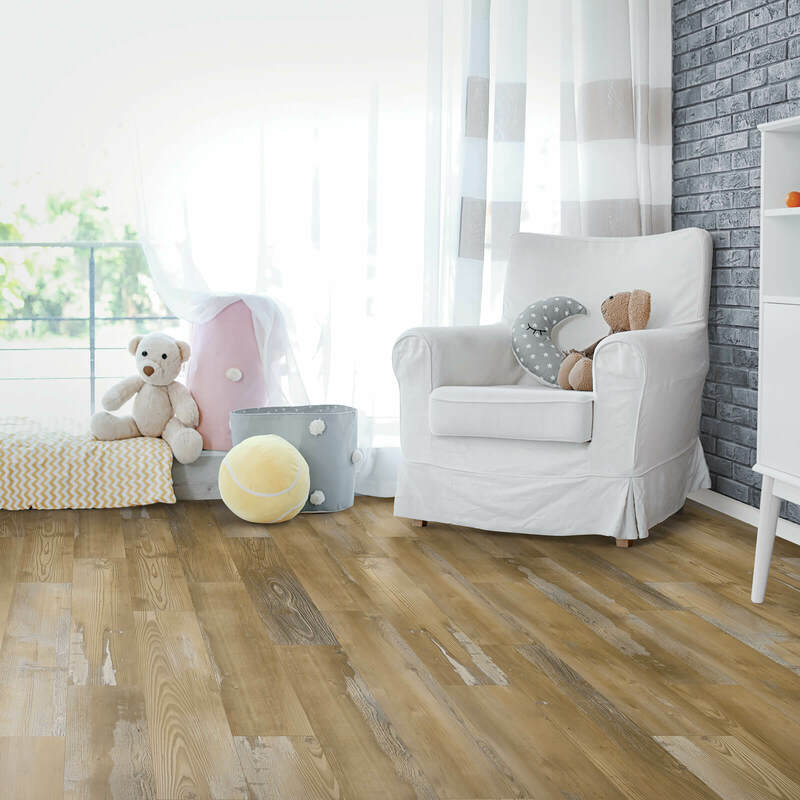 Laminate is an affordable way to get the look of the wood or tile flooring you’ve been dreaming off. 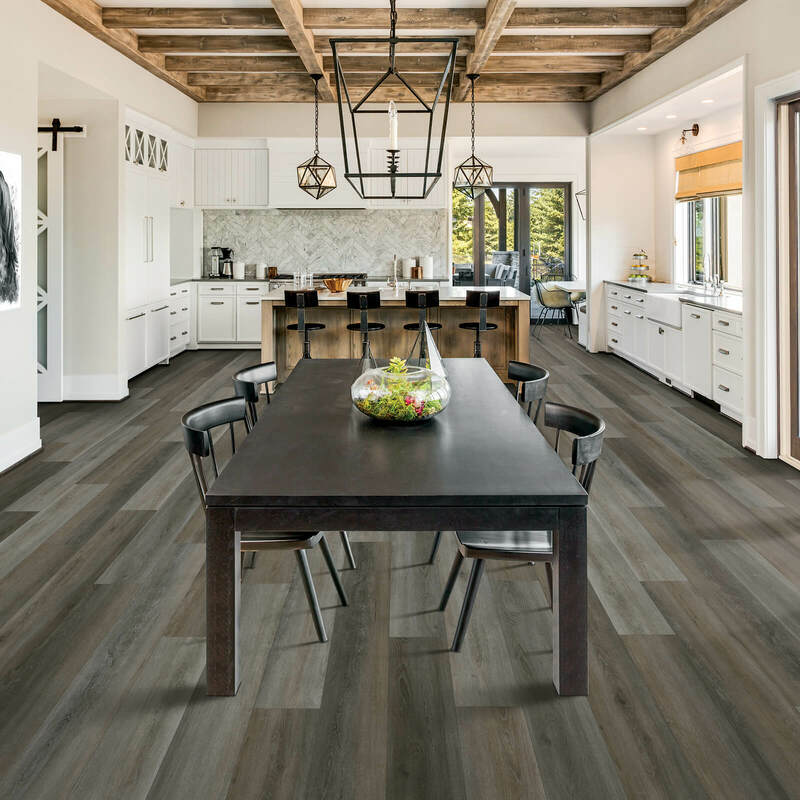 At Carpet Advantage, you’ll find a variety of plank and tile sizes and styles that look and feel just like natural wood, stone or ceramic tile, which can be installed with or without adhesive. 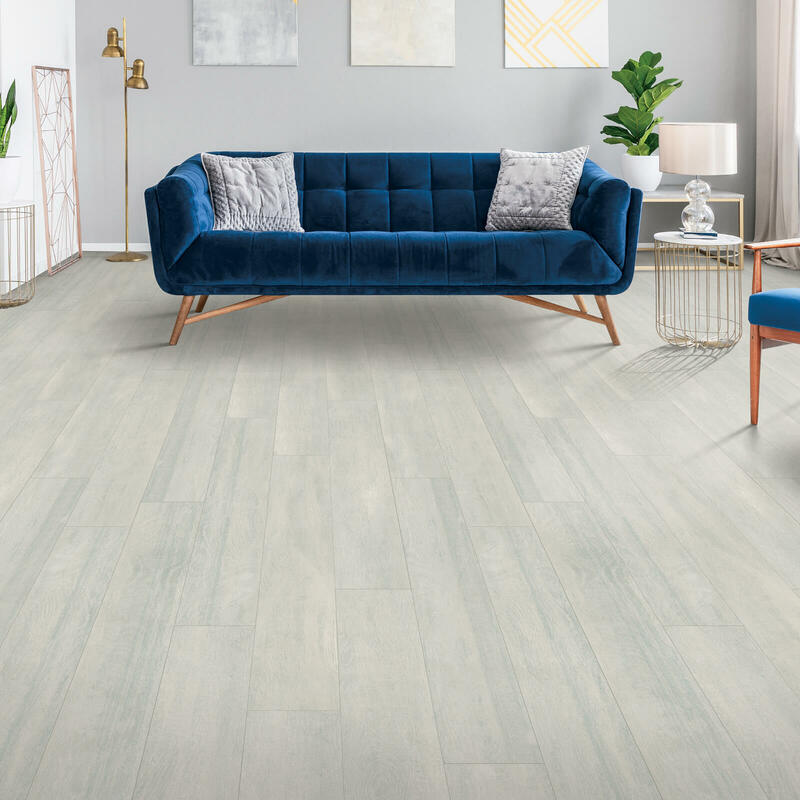 For more information about the many styles and brands we carry, such as Shaw Floors, visit our Urbana showroom today and chat with a Carpet Advantage flooring expert. With a wide, exclusive range of quality and affordable flooring options, we’re proud to serve Urbana and the greater Champaign region here in the heart of Illinois.